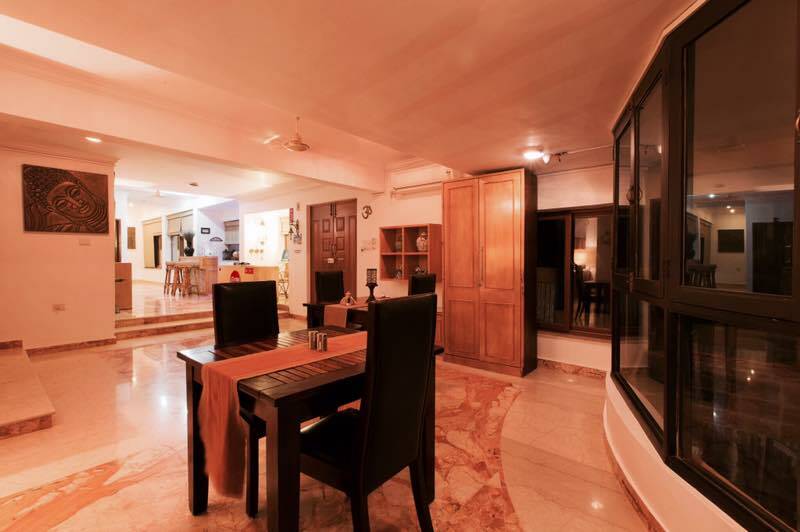 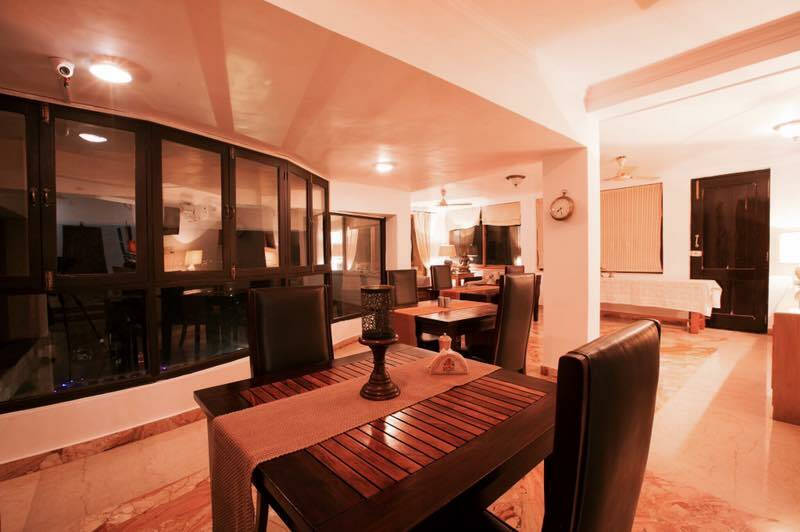 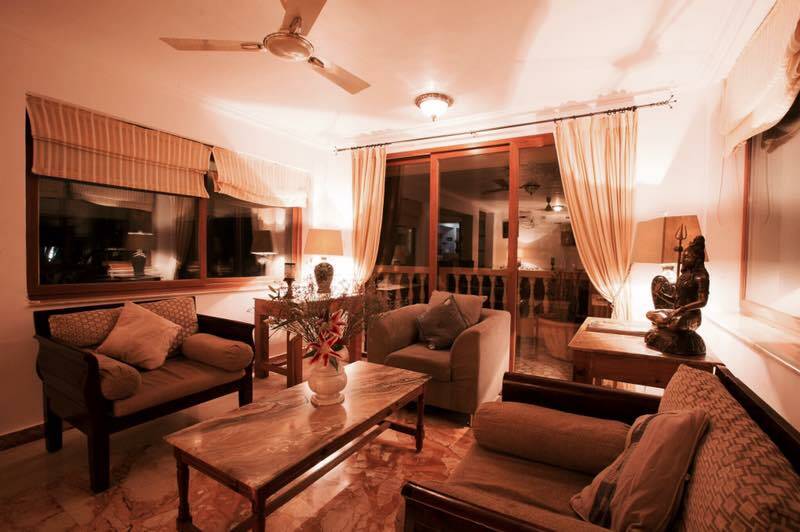 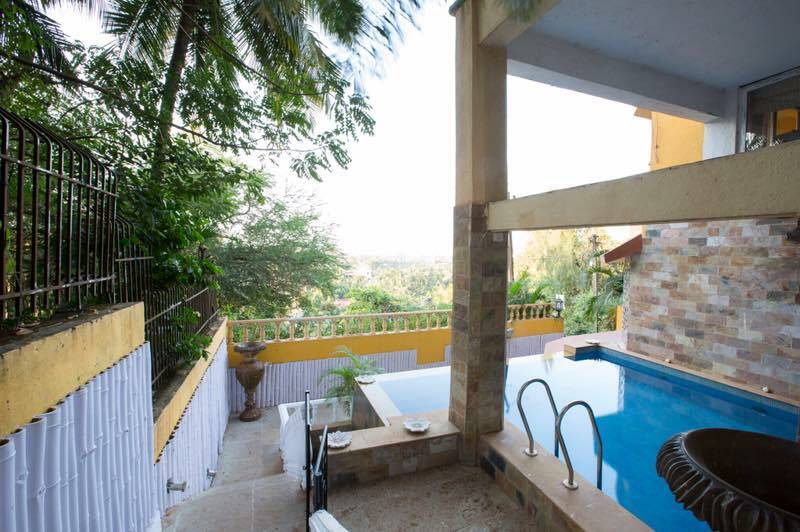 A boutique styled service villa located at Dona Paula Goa comprising of four bedrooms, lounge and dining area with laundry and a fully equipped kitchen. 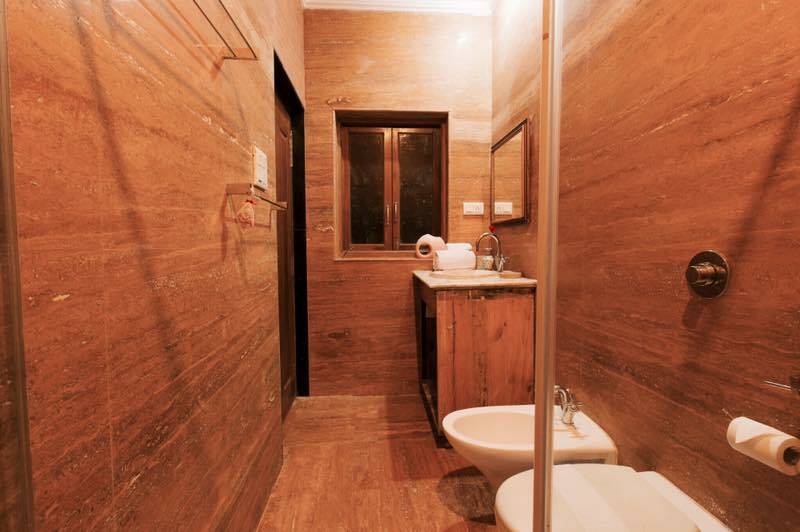 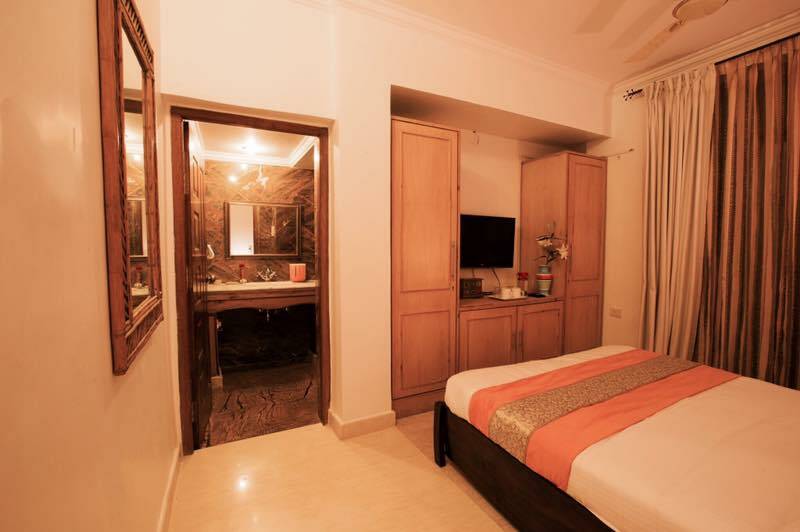 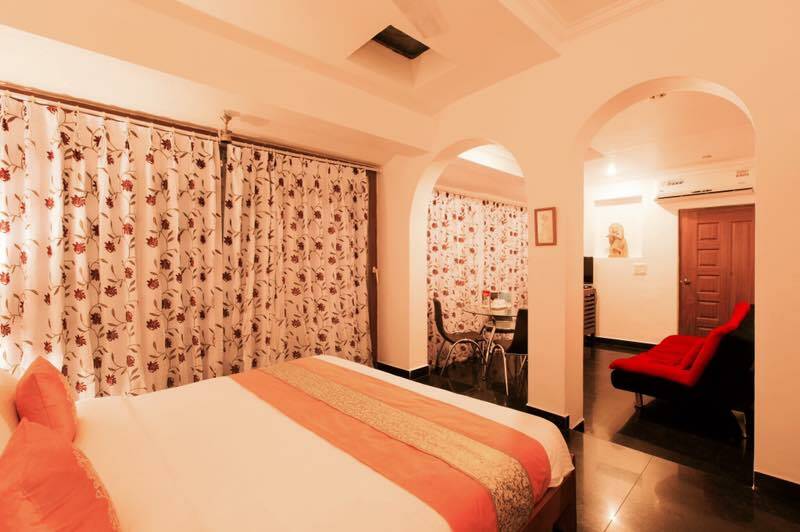 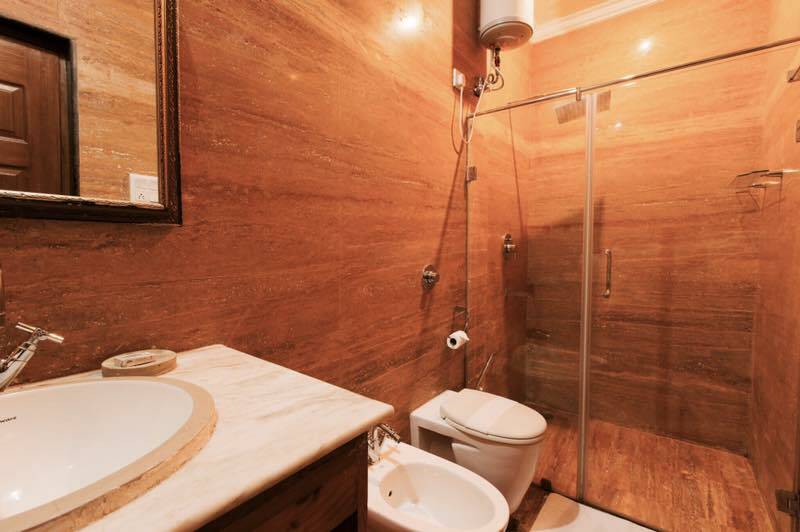 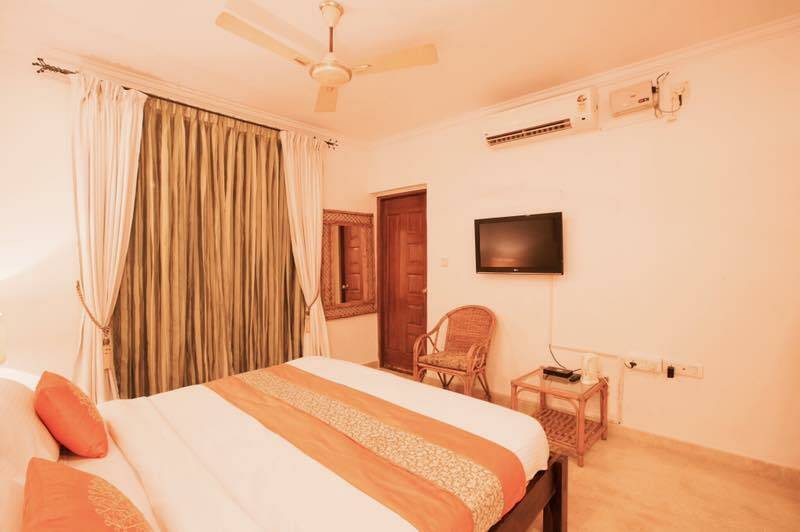 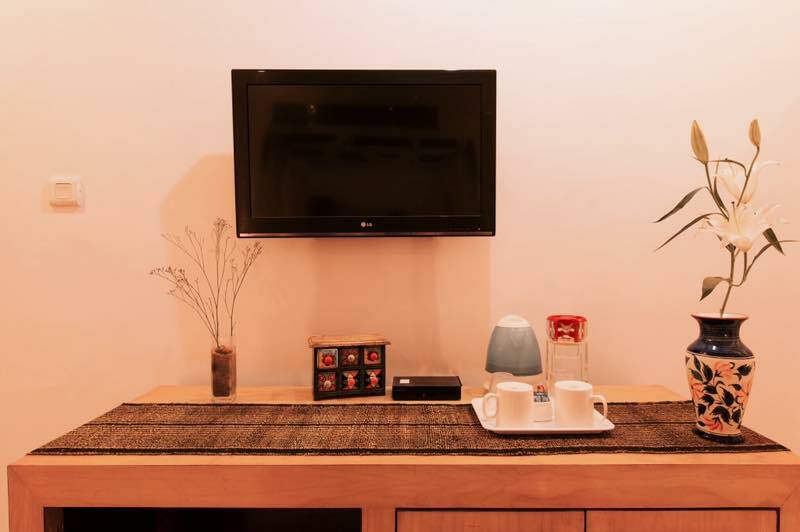 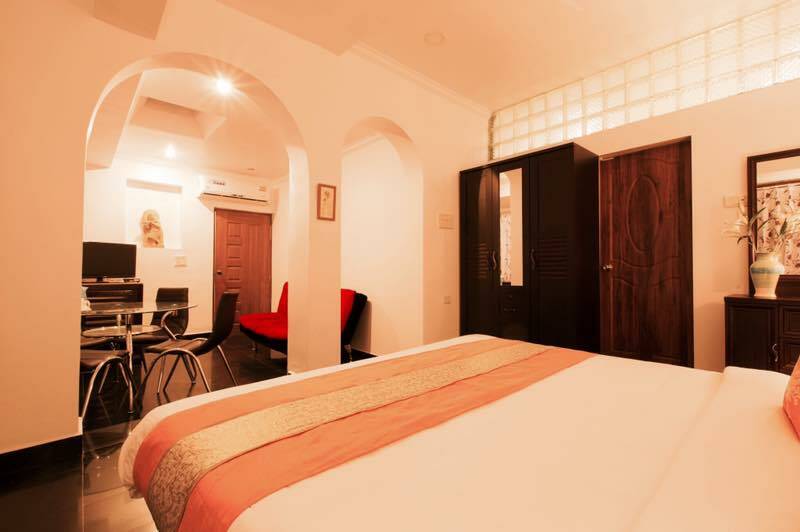 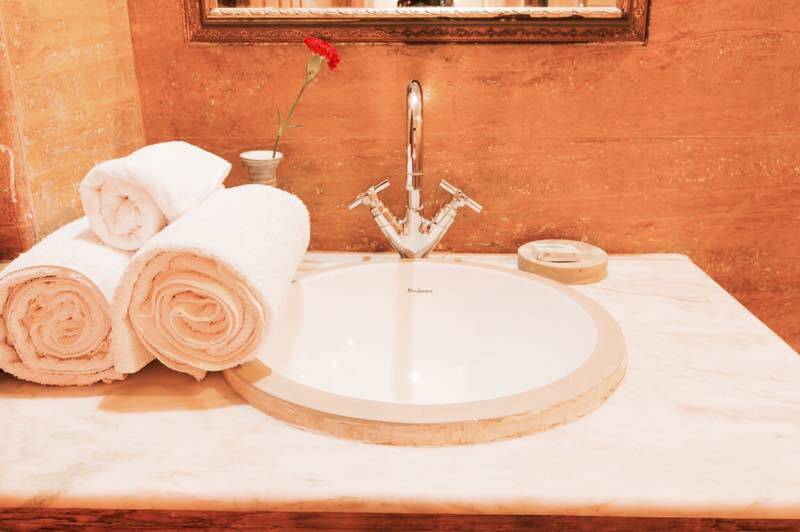 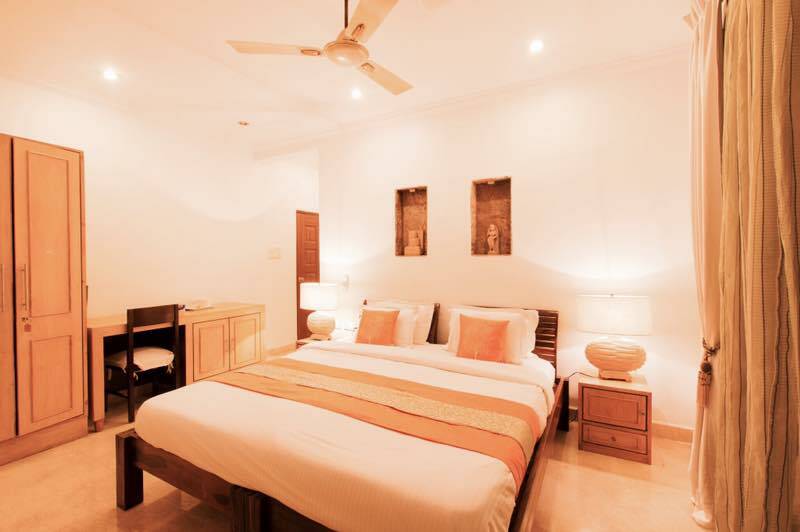 You may choose to book the entire home or individual suites as per your need. 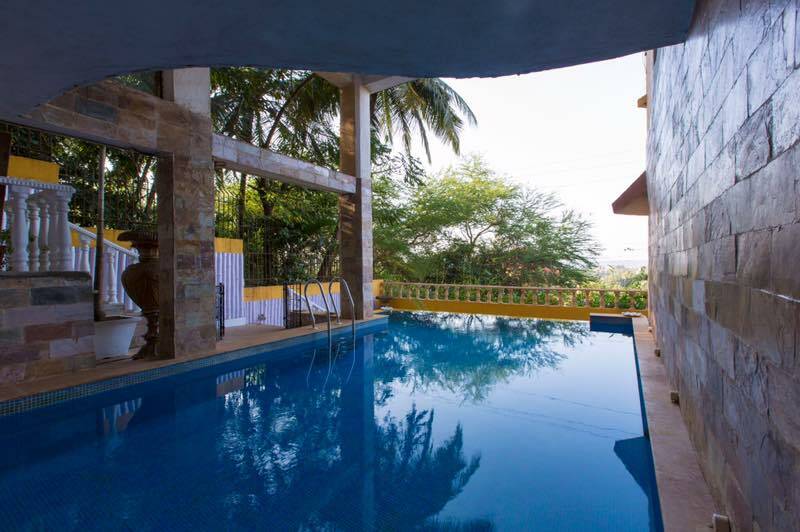 The holiday home is situated within a 5 kms radius to Pajim 5* hotels like Grande Hyatt, Cidade de Goa and the famous Miramar beach. 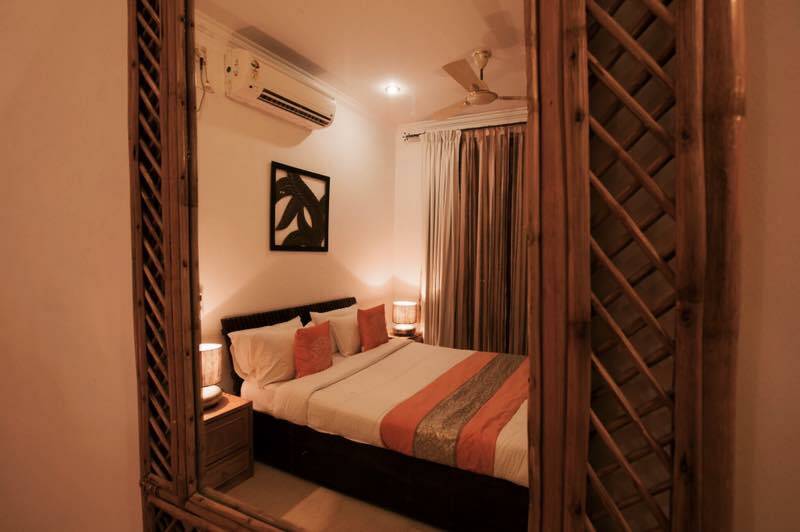 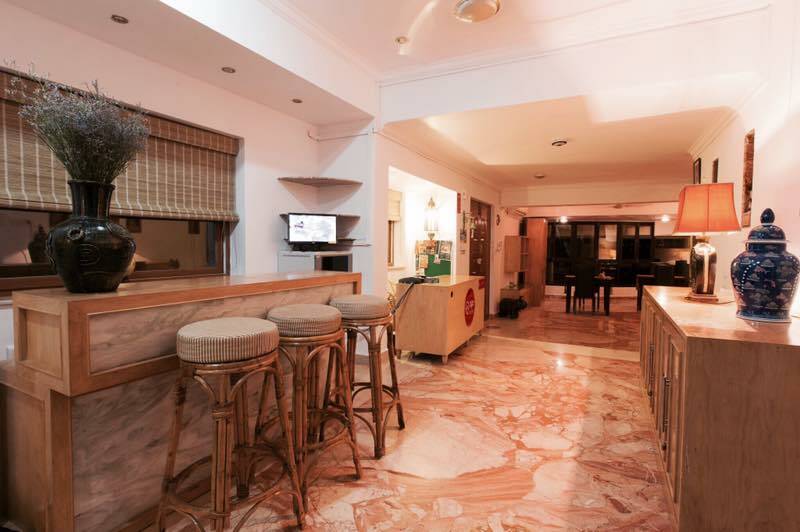 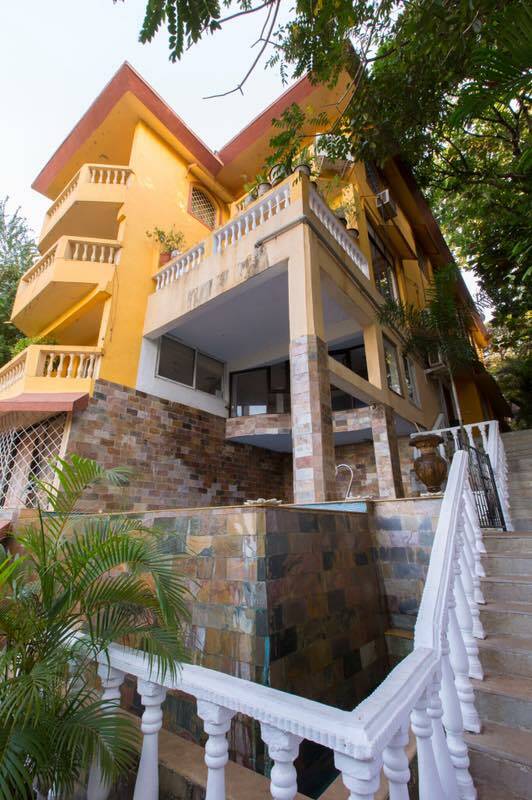 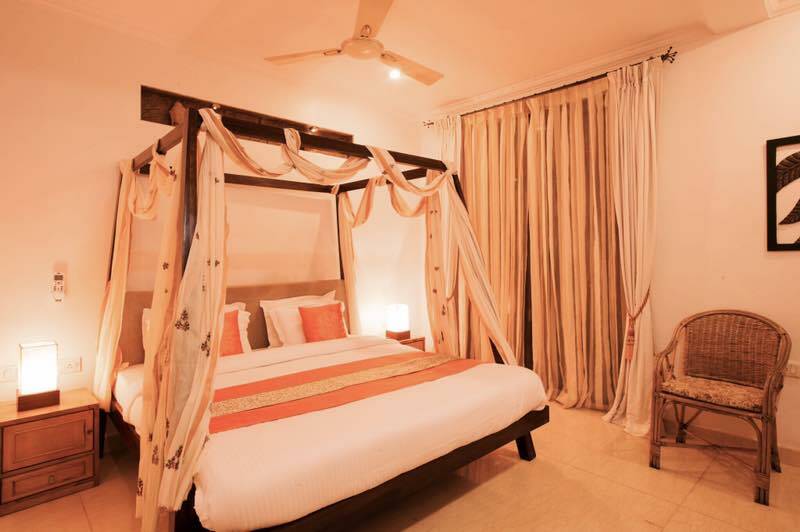 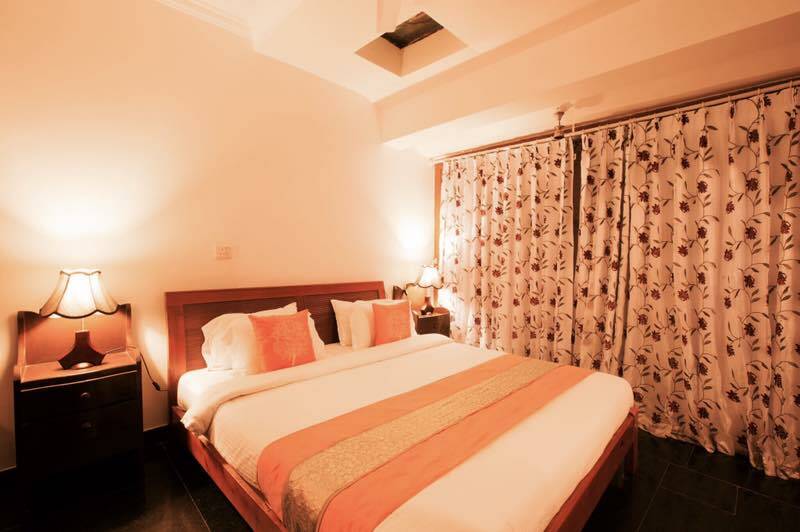 It is a perfect BnB accommodation in north Goa for all travellers, be it leisure or corporate. 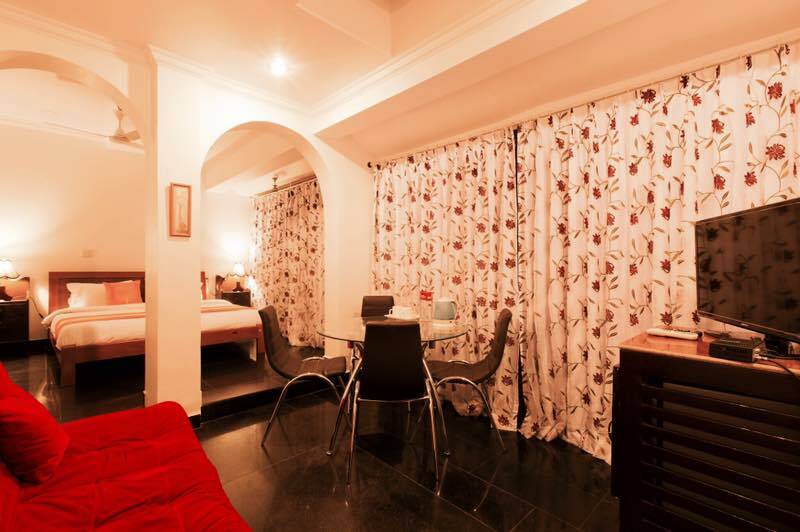 The popular Suite has an area in excessive of 2000 Squre Feet.